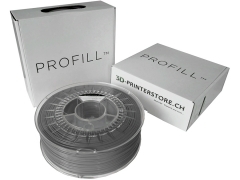 Switzerland's biggest 3D-Profi Shop for 3D printer - 3D filament - largest selection - best prices! 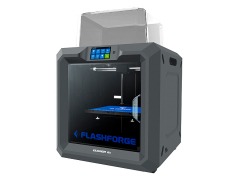 Welcome - the specialized shop for 3D printers and filaments! 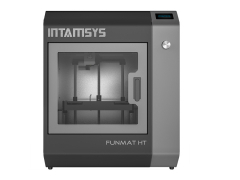 We present our 3D printer in action - Choose from our wide selection your suitable filament. 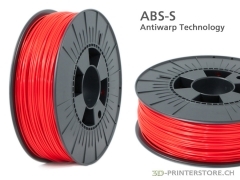 PLA, ABS, Spezial ABS, Carbon, Metal,Wood, High Temp Filaments in different colors! 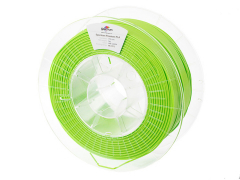 Special Filaments from ProtoPasta, elastic Filaments from NinajFlex or Nexeo and many more! 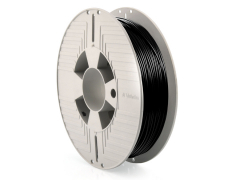 Good filaments- good prices - waiving frills! 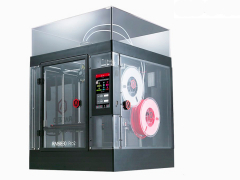 Exotic-Filaments for Exceptional Prints form ProtoPasta and many more. 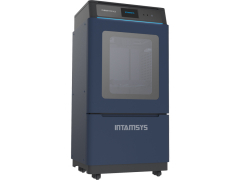 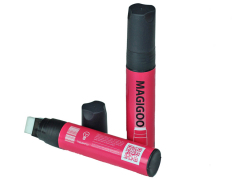 3D scanners from MatterandForm and Shining3D enables you to a simple reproduction of existing models.